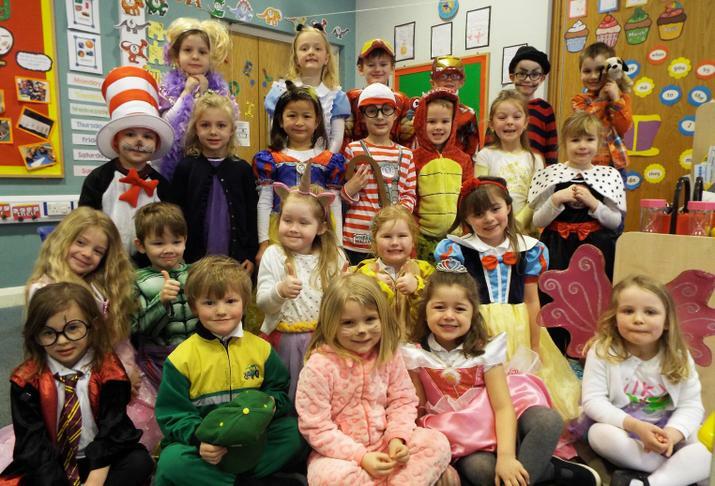 Well done for coming to school in such fantastic costumes for our World Book Day celebrations 2018 - despite the freezing cold weather. 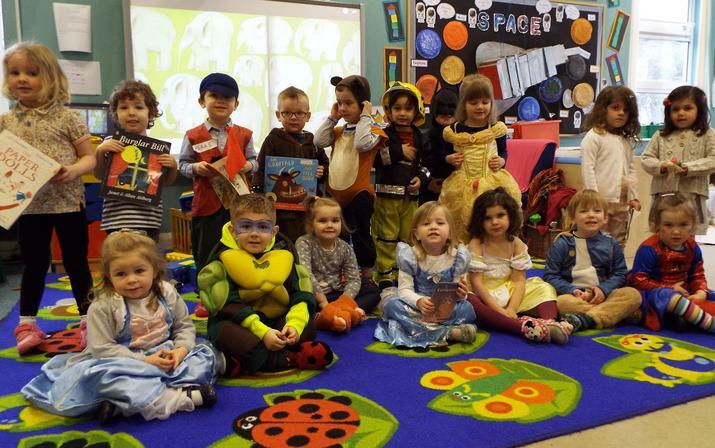 Again there was a huge range of brilliant costumes, and children had brought in favourite books to share - many of which linked to their dressing up outfit too. 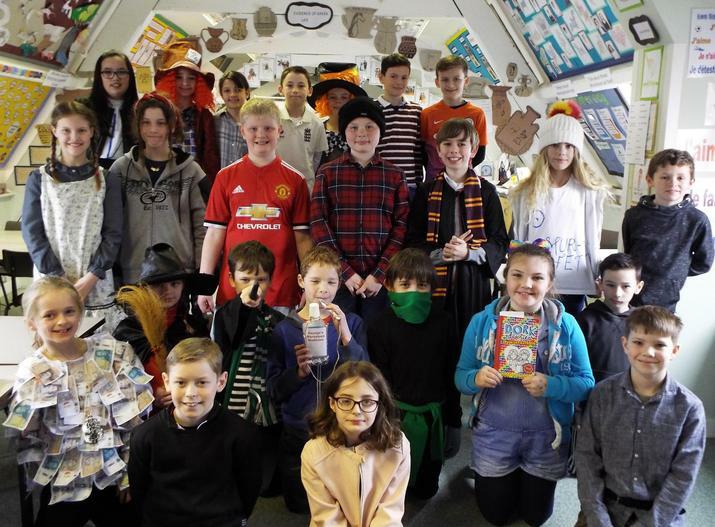 Thank you to all our parents and families for supporting World Book Day and coming up with such creative ideas. 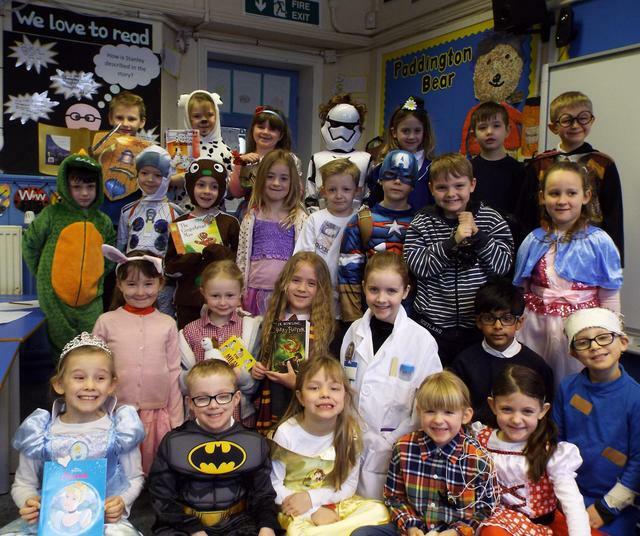 It was lovely to see the children eagerly sharing their books during 'Buddy Reading' time. 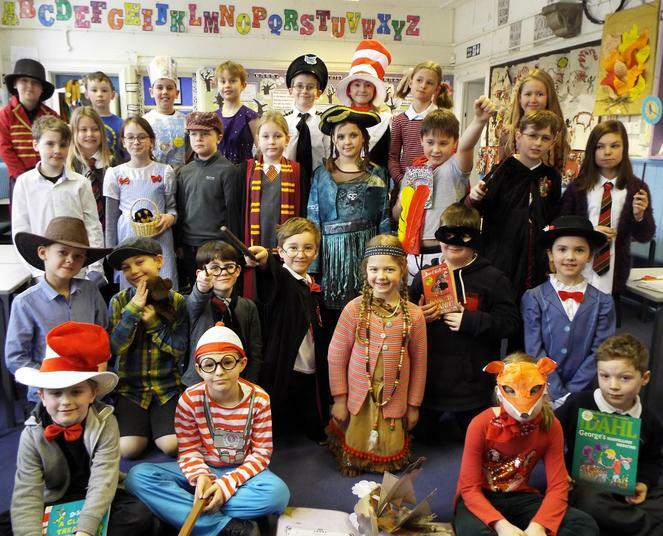 Another great World Book Day - I am sure it will serve well to promote our love of reading.